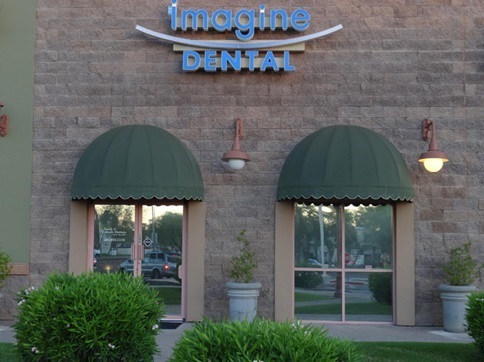 Imagine Dental should be your first choice for dental care. Better care now for a lifetime of healthy smiles. It Only Hurts A Little. Do I Really Need To See A Dentist? When it comes to the health and appearance of your teeth and gums, you have three options. You can continue to suffer discomfort, embarrassment or pain. Or, you can wait for an emergency when you are experiencing a lot of pain and perhaps make a hasty decision that you might regret later. Or, you can address your issues now by discussing all of your options with experienced specialists. By taking care of your dental health now—rather than later—you can make an informed choice when you aren’t distracted by the pain of an emergency situation. Additionally, you know that addressing your dental health issues now will always involve less work (and expense) than waiting until your condition worsens. Best dental care experience I have ever experienced! Why Should I Choose Imagine Dental? 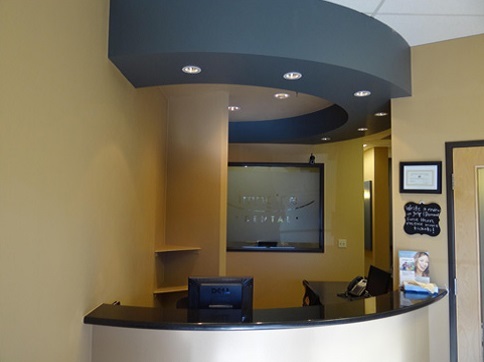 Every dental care professional on our staff is board certified in their specialty. 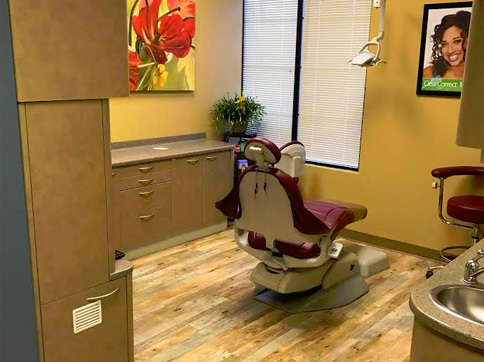 We take great pride in providing a warm, patient-friendly atmosphere at our two convenient locations. 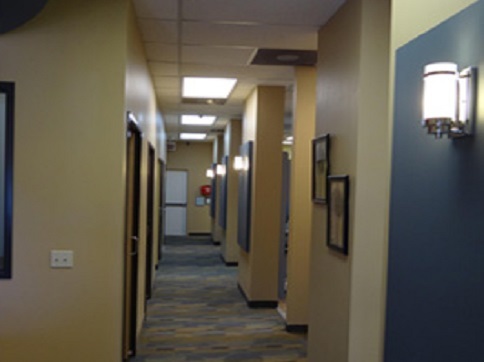 Our office will work with your insurance company to make dental care affordable for you. 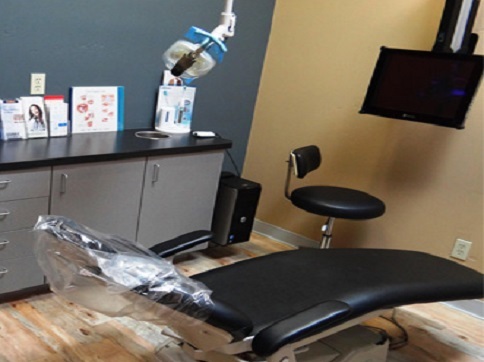 Patients benefit from on-site access to an in-office milling machine for temporary crowns. Digital x-rays are used to maximize patient safety. 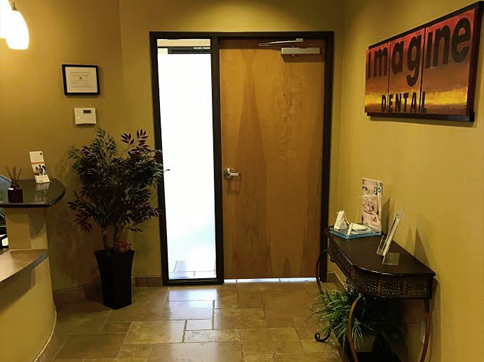 Because the Imagine Dental team of professionals have decades of combined of years of experience between them, they understand that people go to a dentist because they need to, not necessarily because they want to. With that in mind, our team of specialists try to make sure every procedure is as pain free and as quick as possible. Working together as a collaborative group of healthcare professionals, Imagine Dental patients benefit from the collective expertise and wisdom that comes from extensive experience with every type of solution. Only the best solution—one that accomplishes your objectives—will be utilized to ensure your teeth are as functional and as cosmetically appealing as possible.